This 99.7-mile drift of Idaho's Middle Fork of the Salmon has 32 named rapids, with several class III and IV whitewater rapids. Spectacular and rugged country. 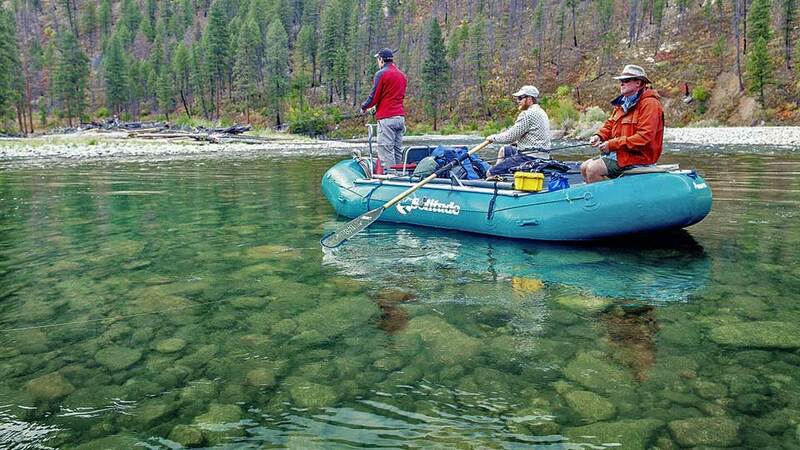 Solitude River Trip's season runs early June through mid-September. Sold out for 2019. Book now for 2020. Dry fly fish for native cutthroat along with a few native rainbows and bull trout. 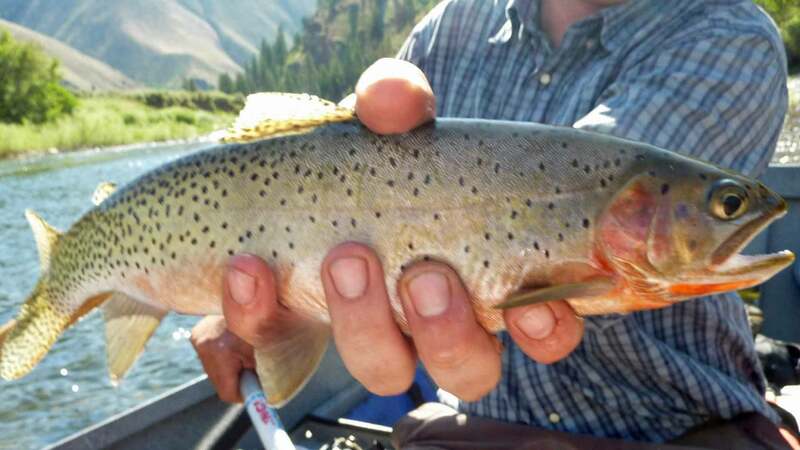 Cutthroat average 8" to 15” in length with some in the 20” range. Catch-and-release fishing only. Thanks to the cutthroat’s cooperative nature, there are few better places to introduce newcomers to fly fishing than the Middle Fork. 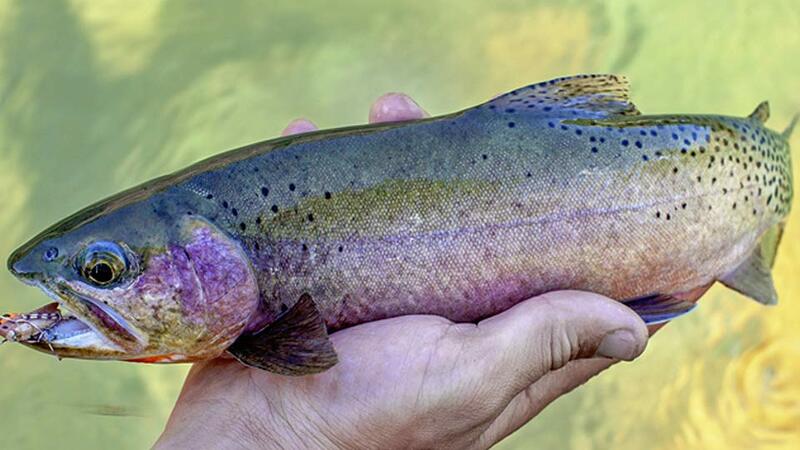 Many feeder creeks offer excellent pocket water for fishing for cutts and native redside rainbows. They often camp at these creeks so anglers can get in more fishing before and after dinner and breakfast. The sweep boat moves ahead of you each day, so when you arrive each evening, the camp is already set up. Orvis Expedition of the Year Award and 2011 Orvis Finalist. 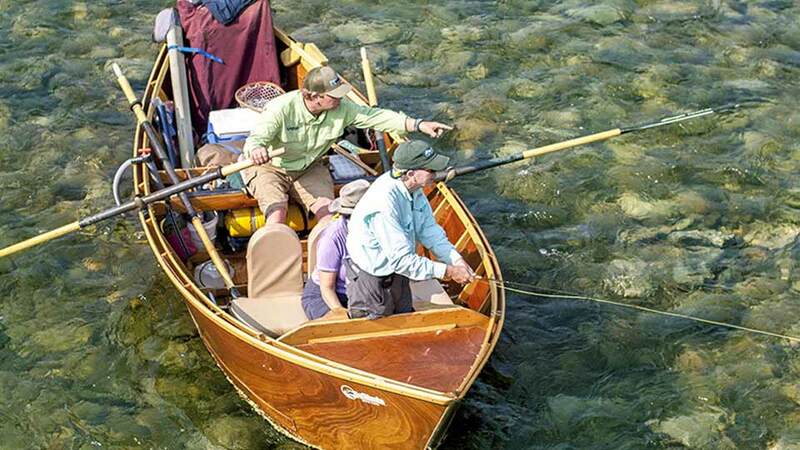 Orvis-Endorsed operations cater to every ability from beginner to expert; and, meet high standards of great service, great fishing, and experienced, professional staff. In September, when the water’s lower, the drift is shortened to 65 miles and accommodates eight to ten guests per week. Book early for these fall fishing weeks as they go fast. 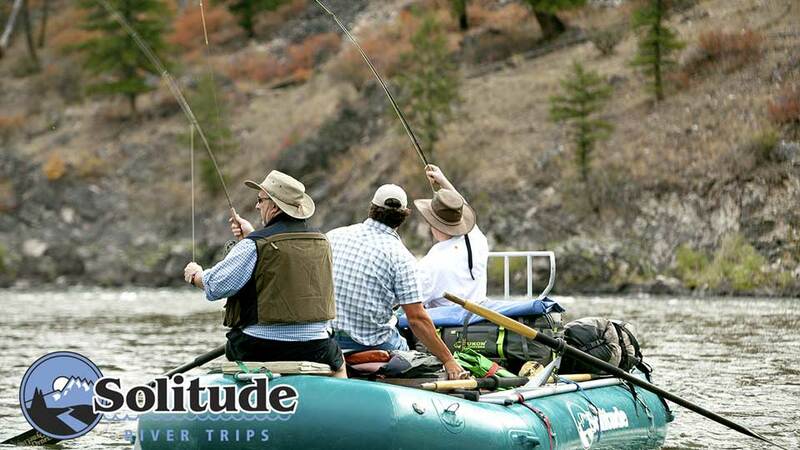 View our Solitude River Trips YouTube video. Boats: Two anglers per drift boat and guide. If you are a serious angler, or just want to improve your fishing skills, then nothing compares with fishing from a drift boat. 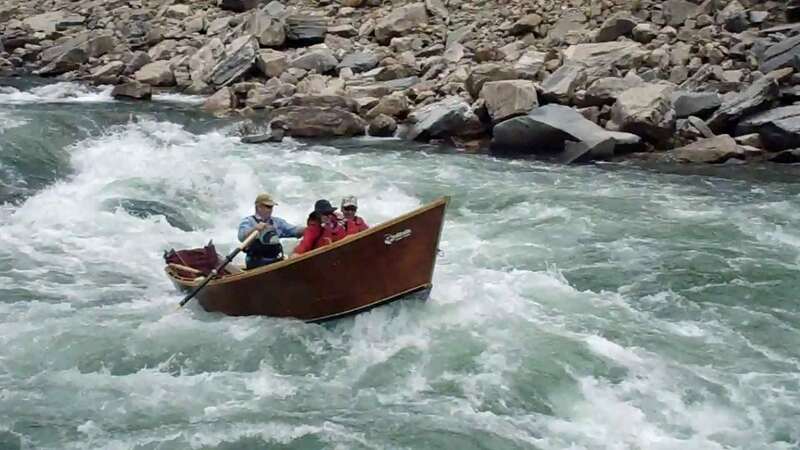 In July, rafts are difficult to stop or are unable to fish the small pockets that a drift boat can. 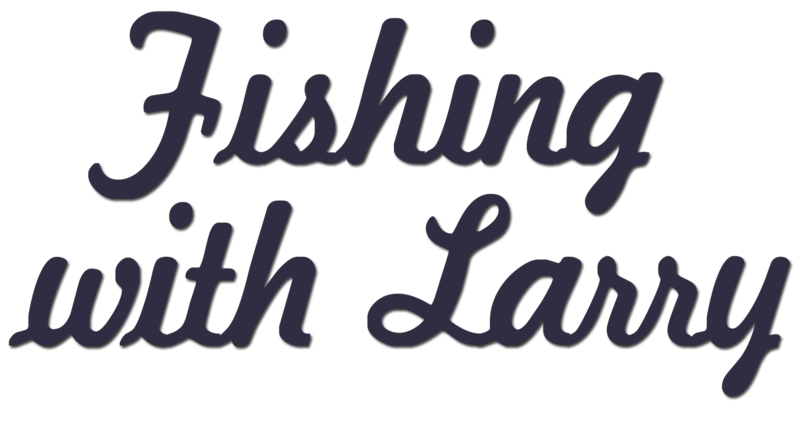 Guides: Licensed and experienced guides offer patient fly-casting instruction for the novice and helpful tips for the more experienced angler. Fishing Equipment: Fishing packages include the use of all fishing gear; Orvis fly rods, reels, and all flies. If you have a favorite rod and reel, please feel free to bring it along. Idaho Fishing License: is not included in the package. Solitude was also chosen as one of the "Best Outfitters on Earth" by National Geographic Society's Adventure Magazine in 2006. 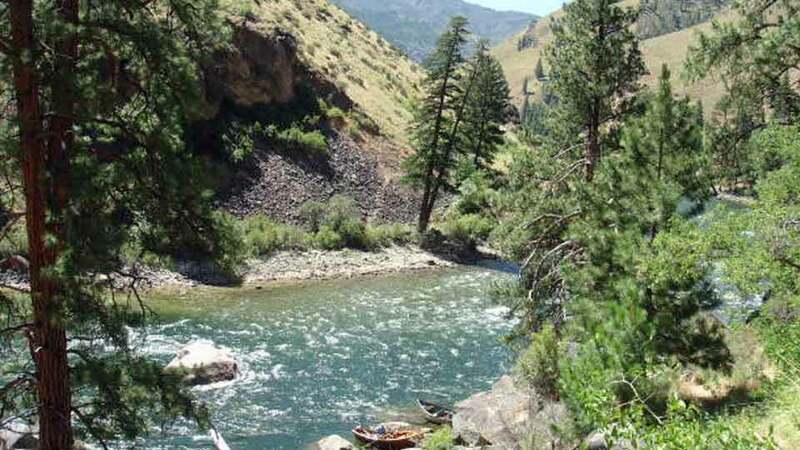 Solitude River Trips is operated under special-use permit with the Salmon-Challis National Forest. 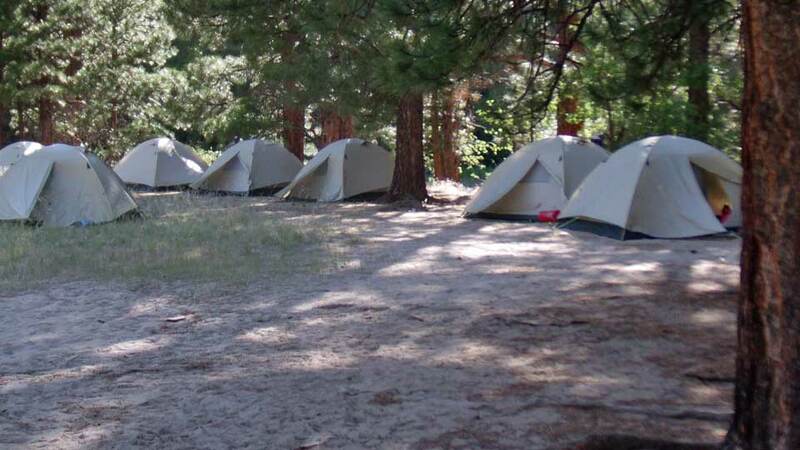 Tents are set up daily before your arrival at that evening’s campsite. There is a cooking area, a dining area with folding chairs set up around long tables, and a three-sided, port-a-potty set up within a comfortable walking distance from camp. A hot shower is available in the evenings. Biodegradable soap is preferred, and no soap may be used directly in the natural hot springs or the river. There are self-inflating air mattresses, and the sleeping bags are washed weekly after each trip. Meals: Delicious meals and helpful staff. 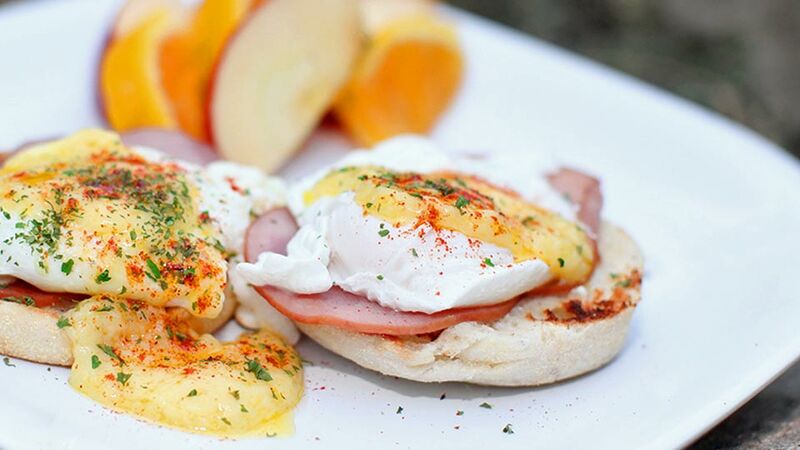 Hot breakfasts range from pancakes and bacon to Eggs Benedict. The group will pull over from fishing/rafting for lunch, and the guides will do their magic—usually fresh fruit and a deli-sandwich buffet with all the trimmings. 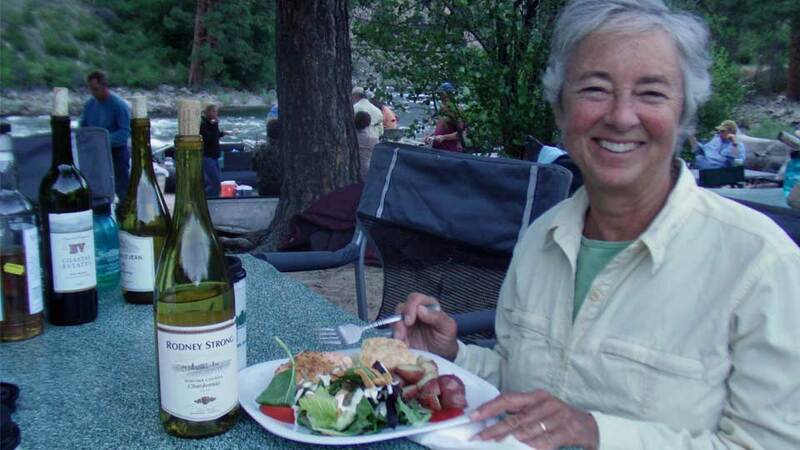 Appetizers are ready as soon as the mid-day munchies set in, and a backcountry-gourmet masterpiece is served around a welcoming campfire as the sun sets over the canyon. Dinners range from two-inch-thick pork chops, amazing salmon to New York steak and are paired with wine. The nightly dessert is a delicious Dutch oven creation. Communications: A satellite phone is available for emergencies only. Surrounded by 2.3 million acres of wilderness, no cell service is available, and there are no generators in camp. Following the evening orientation in Stanley, most guests will stay at the Motor Inn for approx. $100.00 double occupancy and not included in the package. The next morning, Solitude provides transportation aboard a school bus from Stanley to the put-in. At the end of your trip and at the take-out, you'll take a school bus ride back to Stanley. Time of arrival varies from 5:00 p.m. to 7:00 p.m. Car shuttles can be arranged, if desired. These weeks are small, personable, and fill fast. All meals while on the river, including lunch the last day; roundtrip ground transportation from Stanley to the river and return to Stanley at the end of the trip*; use of sleeping bag, deluxe soft pad, life jacket; roomy, four-person tent for every two people; use of camp chairs, dining table, a complimentary water-resistant duffle for your personal gear (size: 12” x 24”), use of a waterproof container for your day-use items; eating utensils, drinking cup, water bottle, plenty of ice, wine with dinner, a few beers per guest per day, and an ample supply of juice and lemonade. All the above, plus the use of all fishing gear, top-of-the-line Orvis fly rods and reels, and all flies. Two guests per drift boat or raft, with a guide. If you have a favorite rod and reel, please feel free to bring it along. Price also includes $4.00/day Recreation Enhancement Act Fee, and 3% of the company’s adjusted gross revenues are for a land use fee for operating commercially on National Forest Lands. *Roundtrip ground transportation from Stanley to the put-in is included except when water levels require a flight into their wilderness launch point. Airfare is not included and in such circumstances, would be an added expense. All meals while on the river, including lunch the last day; ground transportation from Stanley to the river and back; use of sleeping bag, deluxe soft pad, small pillow with case, life jacket; four-person tent for every two people; camp chairs, dining table, a complimentary water resistant gear duffle (size: 12” x 24”), use of waterproof container for your day-use items; eating utensils, drinking cup, water bottle, ice and wine with dinner, a few beers per guest per day and an ample supply of juice and lemonade. 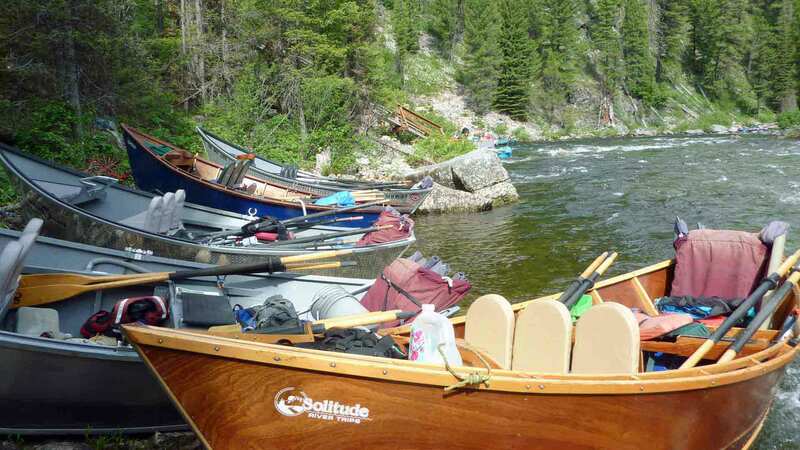 Paddle rafts accommodate four to five people. Price also includes a $4.00/day Recreation Enhancement Act Fee, and 3% of the company’s adjusted gross revenues are for a land use fee for operating commercially on National Forest Lands. Transportation to and from Stanley, airfare if necessary, the first and last night stay in Stanley, fishing license, fishing tackle and gear for those who are rafting, alcohol—except for wine with dinner and a limited number of beers per guest, items of a personal nature, Global Rescue coverage, Trip Cancellation Insurance, and anything not mentioned under inclusions. 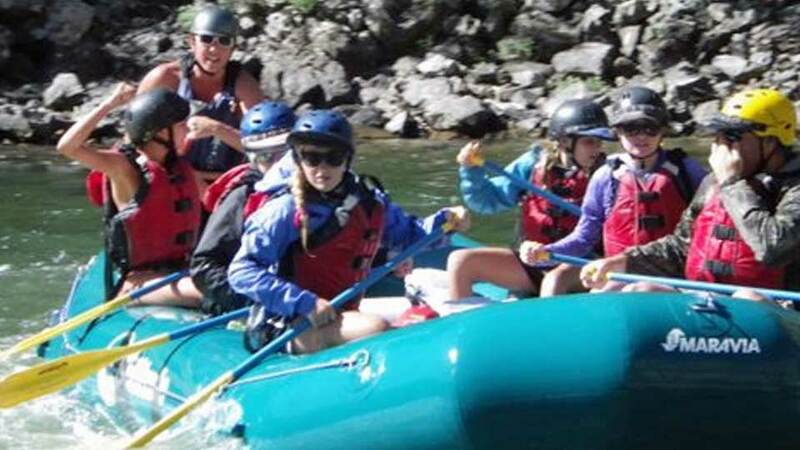 Our FWL Middle Fork video - click here.